Elegant yet simple. Bold but delicate. 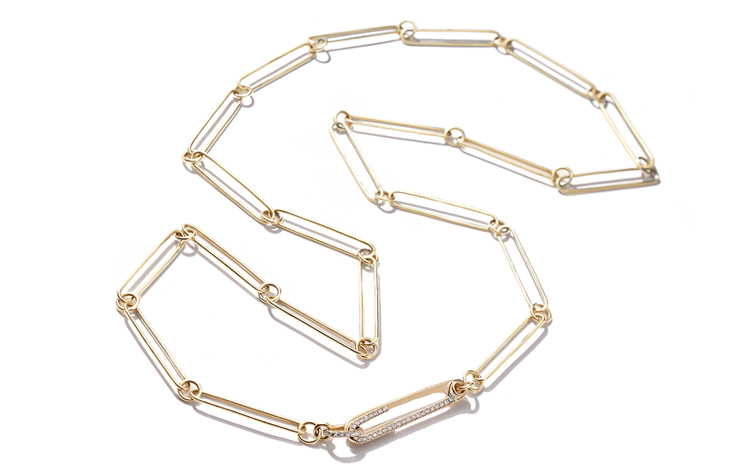 Each piece of Nicole Landaw Jewelry is shaped for the body. Experience one and you’ll likely become a lifelong collector: it quietly becomes part of who you are. 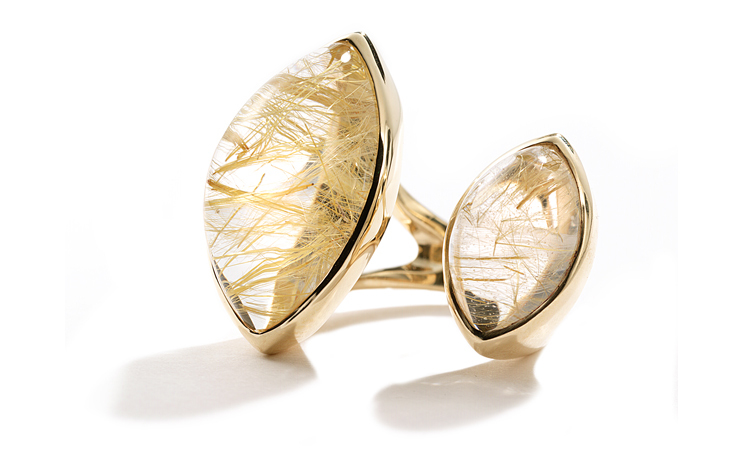 Here are six reasons you’ll love Nicole Landaw jewelry. 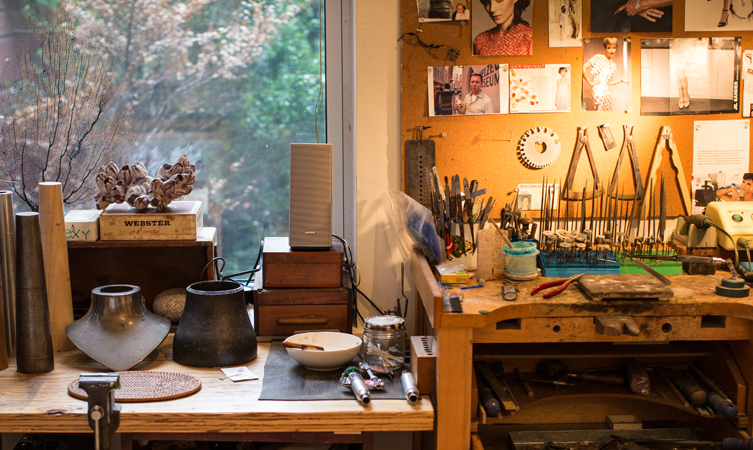 At her jeweler’s bench in her Brooklyn studio, gold blossoms in Nicole Landaw’s hands. 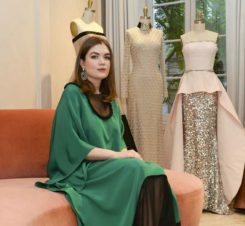 That’s where each of her pieces begins and ends: in a world where so many things are mindlessly mass-produced, it’s a treat to see real craft. 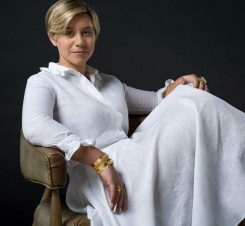 Best of all, she’s painstakingly soldering, sawing, carving and setting gems dressed in fabulous jewelry: her own two-fingered Agatha Ring, a bold hammered cuff worthy of Wonder Woman, and bracelet-sized hoops. 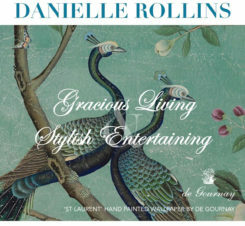 She is stylish proof that her jewelry is designed for living, working, cooking, and even snowboarding. Elegant yet simple. Bold but delicate. 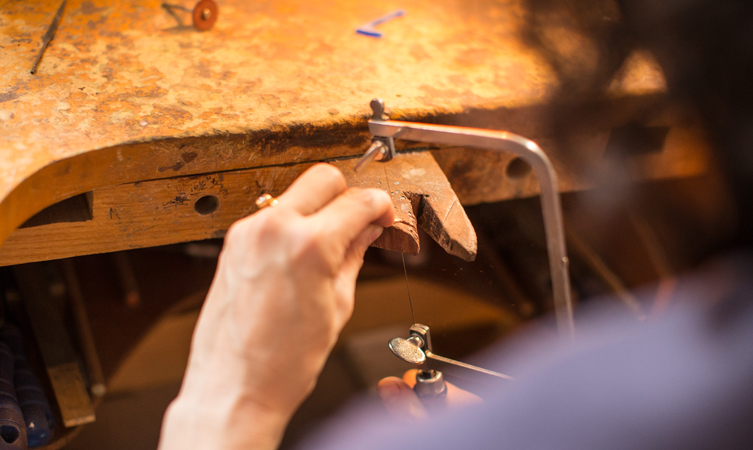 Each piece of Nicole Landaw Jewelry is shaped for the body. Cuffs are shaped to leave space for your wrist bone. Earrings are large but light, curved to accentuate your neck. Rings adorn but never hinder you when you move. Her signature of refined sculptural elegance is unmistakable in every piece: experience one and you’ll likely become a lifelong collector. It quietly becomes part of who you are. The Agatha Ring isn’t a mere circle for your finger, it’s sculpture for your hand. Glamorous, yes, but also completely wearable. Take it on Memo and try it on: you’ll be surprised at how comfortably it nestles in between your fingers as if it was made just for you by Nicole. Which, of course, it is. 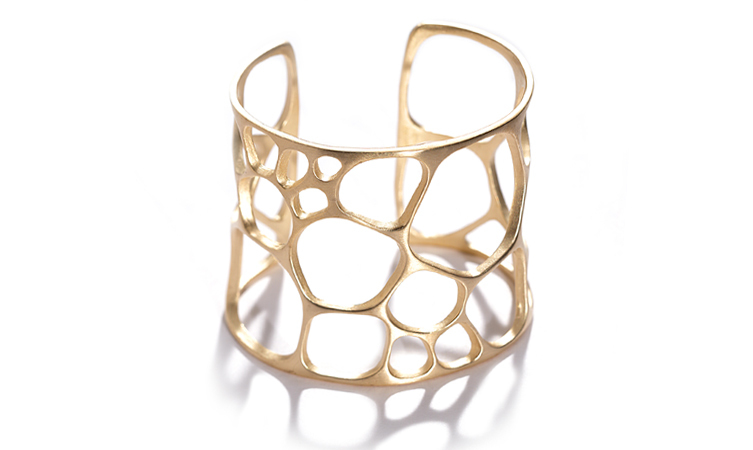 We love the Aerin Cuff (seriously, who wouldn’t?) but we are most obsessed by Nicole’s earrings because they speak so strongly of the difference thoughtful design makes. 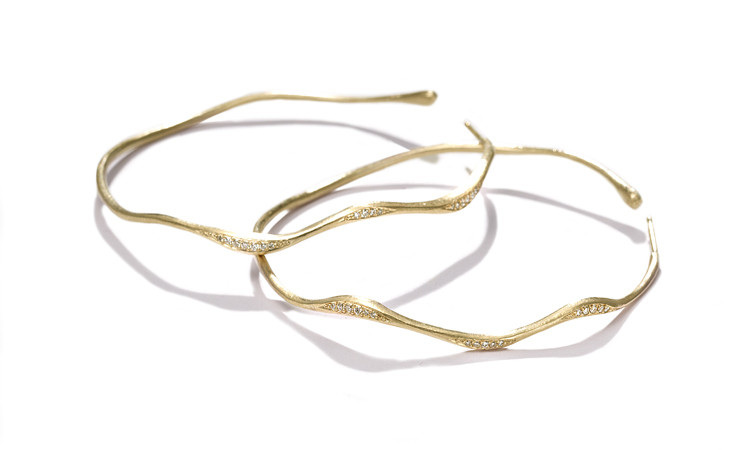 Take the Wave Hoops, for example: large yet light. Classic but completely distinctive. Above all, refined and shaped so cleverly that they frame your face and make you shine. Like Nicole, who wears them everyday, you may never take them off. You haven’t truly experienced jewelry as craft instead of manufacturing until you’ve handled Nicole’s hand-made chain. She shaped each link of this 34.25-inch necklace precisely and soldered it in place one at a time by hand. Wrap it once, twice or wear it as a lariat or backlace. The “sister” clasp is a traditional two-piece pivoting design that is engineered for function and covered in diamonds for beauty. It’s a lesson in what makes handmade jewelry so special.